Born for the winter. 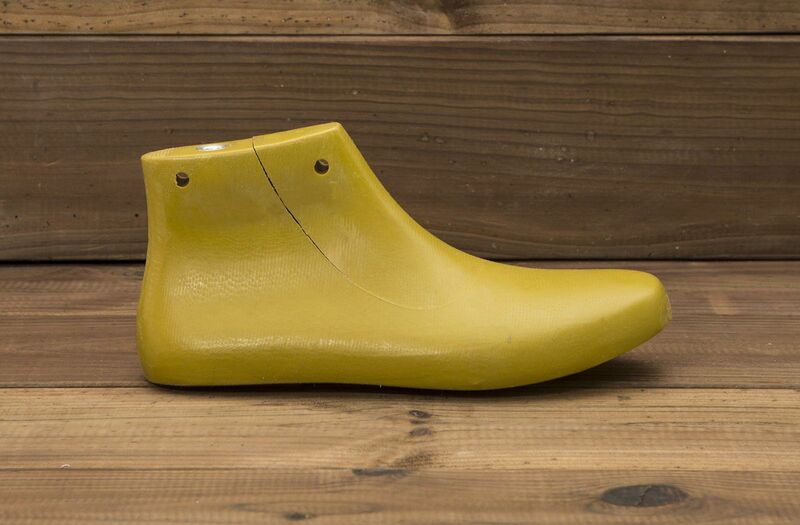 The Cold family was created in 2014, with two clear goals: insulating from cold and ensuring a good grip on wet or icy surfaces, by the development of a new sole. It is the soul of our shoes and the main responsible of their fit and comfort. 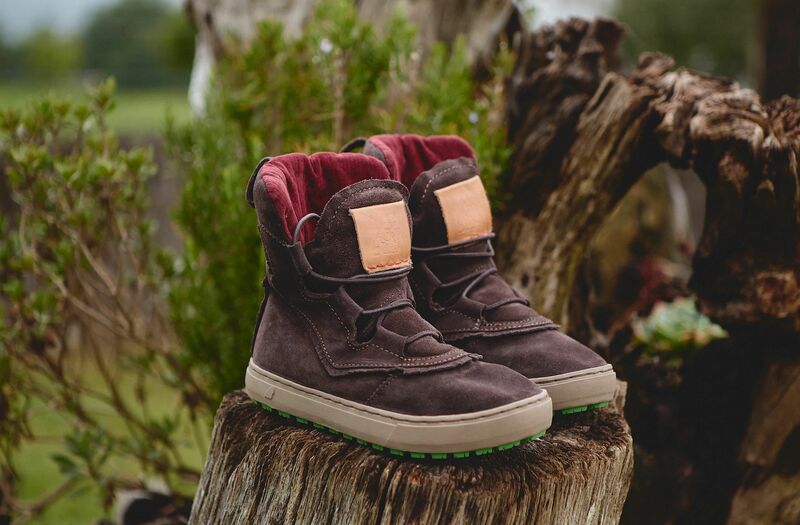 Removable insole specially developed to ensure the maximum ergonomic and functional features in suede leather or 100% wool lining. 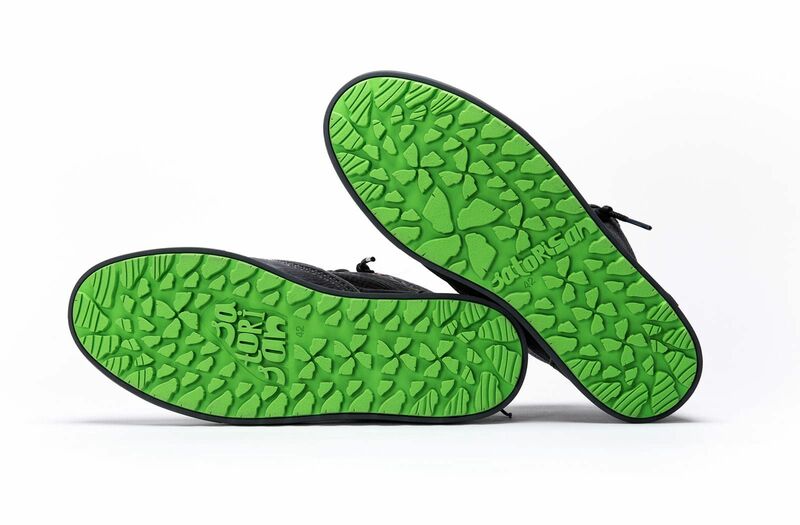 It reduces heat losses and makes the shoe extremely warm and comfortable. The S142 sole has been developed in collaboration with the Institue of Biomechanics of Valencia (IBV) in order to guarantee the best grip and durability on wet or icy surfaces. 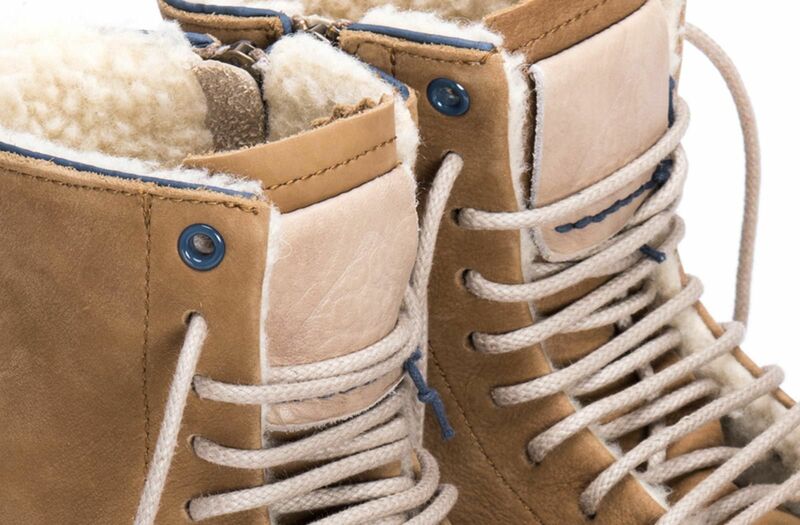 It is a robust sole, with thicker sidewalls and an EVA foam stuffing that has been added inside to create an insulation in the base to keep the warmth. Furthermore, the studs are 5mm thick to assure a distance that reduces the direct contact with cold surfaces. Available from 36 to 47 European Sizes. 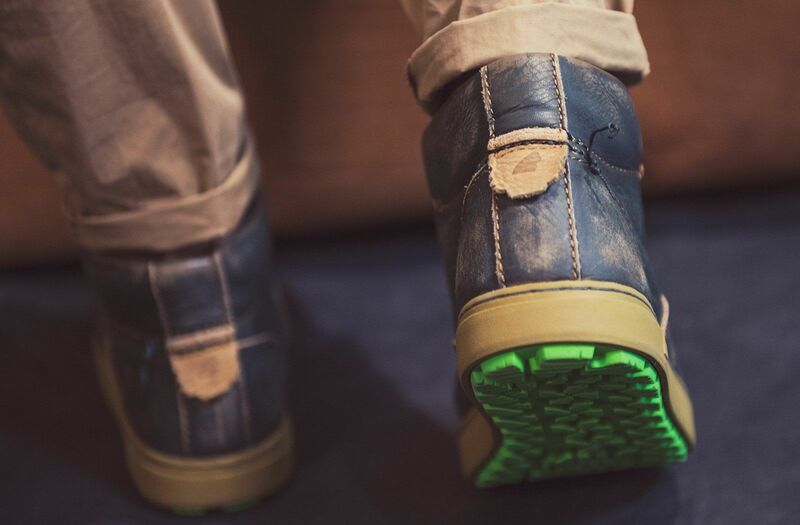 Our products undergo special treatments, which deform and reconstruct them, combining industrial edge techniques with artisan treatments, giving them an irregular colouring and a singular snug look. Our boots and shoes from COLD project have the Satorisan logo fire engraved on the tongue label. 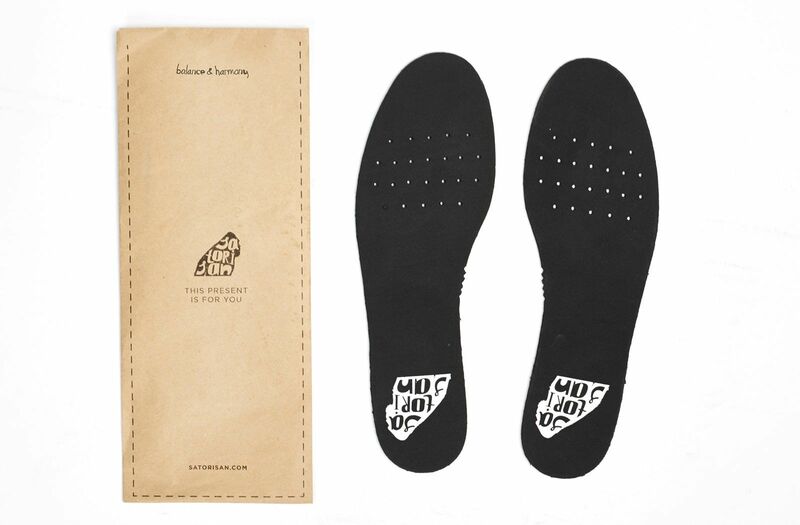 This label is made with our characteristic leather used on the Rustic line, hand stitched and finished, shoe-by-shoe, with colour ending knots. Knowing that two customers never have the same feet, our concern is to give the best fit for our customer’s feet. 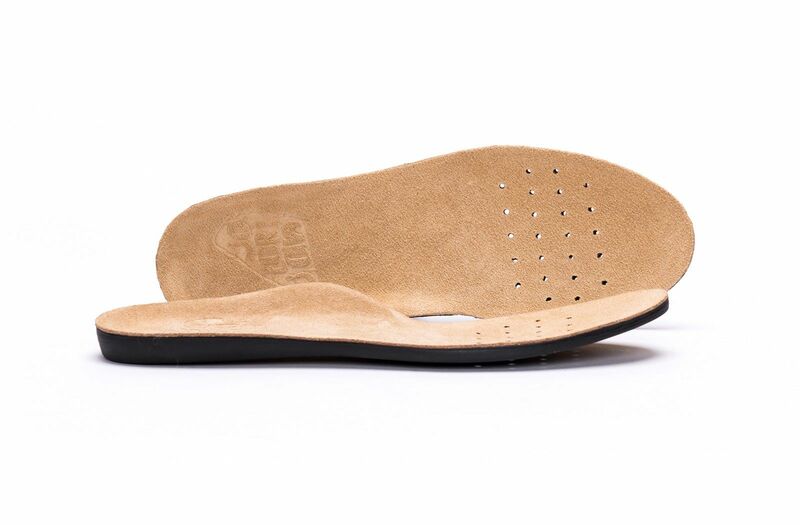 We offer a pack with extra insoles on EVA High Density. We take care in each detail and this is evidenced in all the elements that involve our shoes, including the packaging, which is designed specially for each collection.